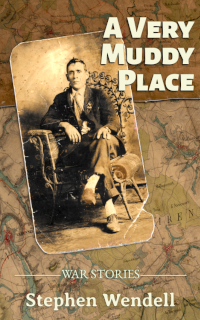 An intimate account of a soldier’s experience in World War I, A VERY MUDDY PLACE takes us on a journey from a young man’s rural American hometown onto one of the great battlefields of France. We follow Private B. F. Potts with the 137th US Infantry Regiment through the first days of the Meuse-Argonne Offensive. We discover a personal story—touching, emotional, unforgettable. 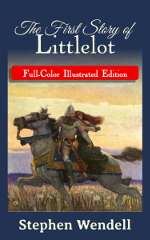 The frontispiece and six chapter illustrations by celebrated artists Arthur Rackham, N. C. Wyeth, Thomas Moran, and Herbert James Draper bring Littlelot’s Arthurian adventure to life in this beautiful paperback book.